Mumbai is famous for high rise towers. 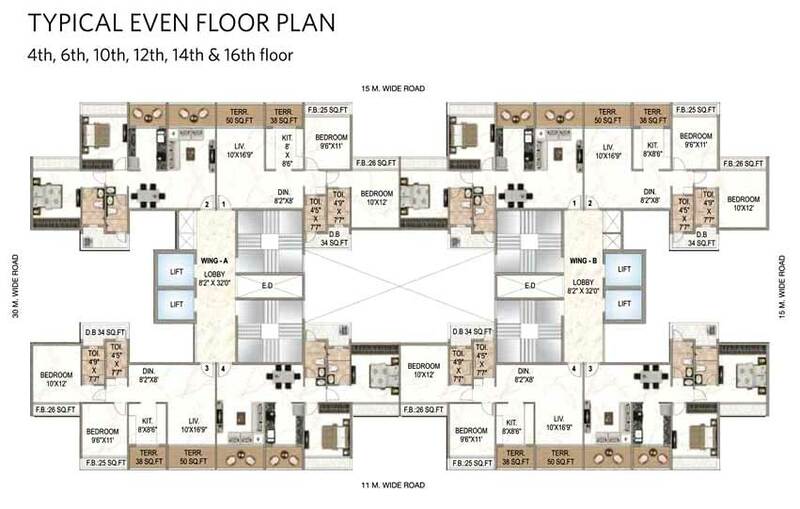 Navi Mumbai Houses splashes you a G + 17 Residential Tower “Regency Ellanza” is a magnanimous project as it offers spacious and skillfully designed 2 BHK apartments located in Kalamboli. 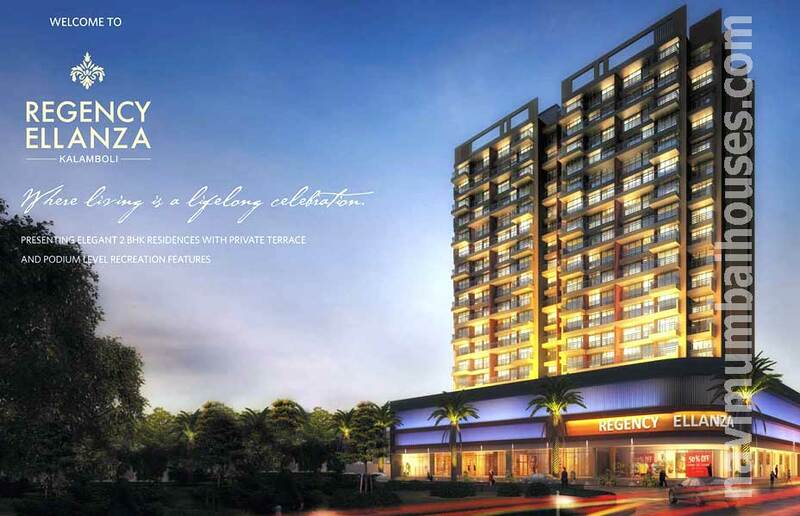 Regency Ellanza is a premium housing project launched by Balaji Group in Kalamboli, Navi Mumbai. 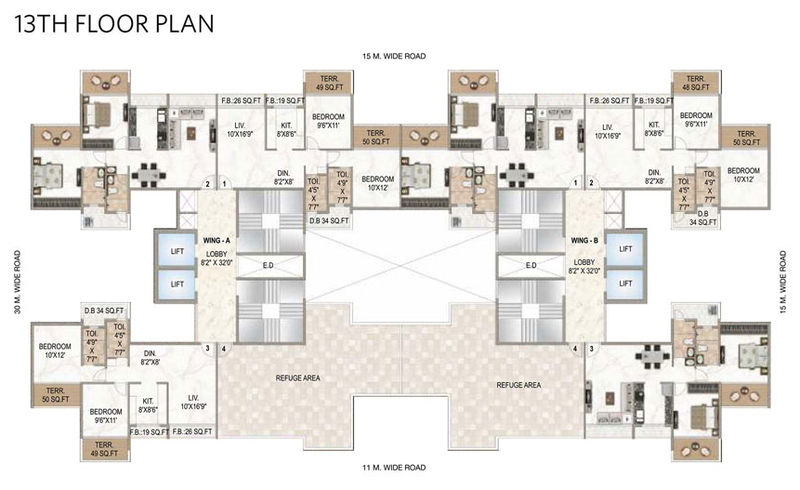 Among the many luxurious amenities that the project hosts are available. 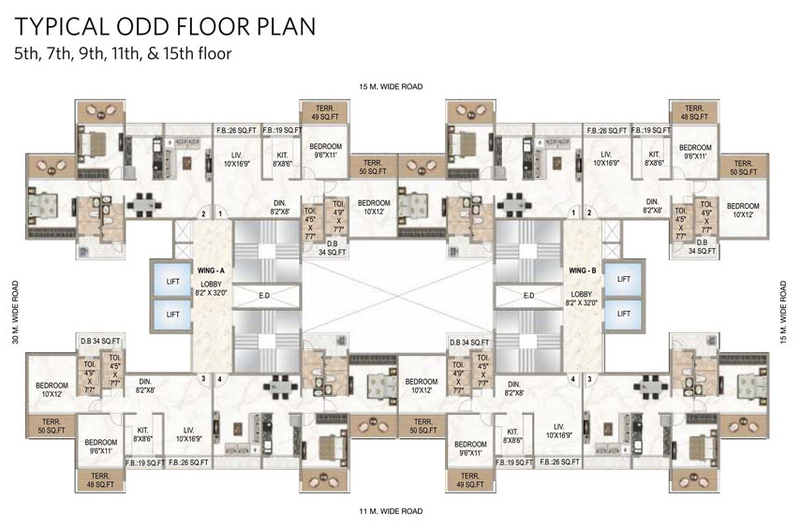 Residential Complex with beautiful & high quality apartment with scenic view by Clear Title CIDCO Transfer Plot which has the right combination of space and style. This Project is constructed with perfection so that you will always feel relaxed and contented. 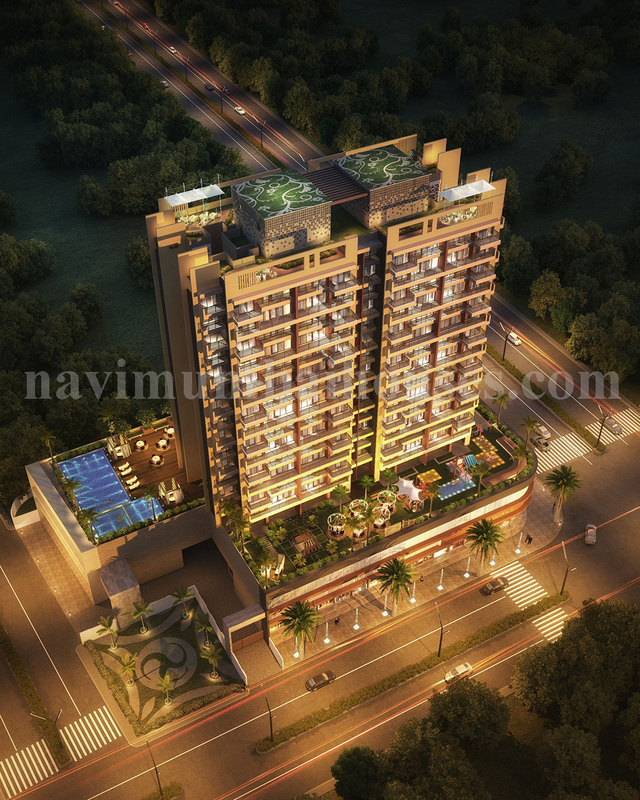 Choose to be yourself at this abode and experience redefined living. For a gratifying experience with your near and dear ones, Regency Ellanza is the perfect choice. 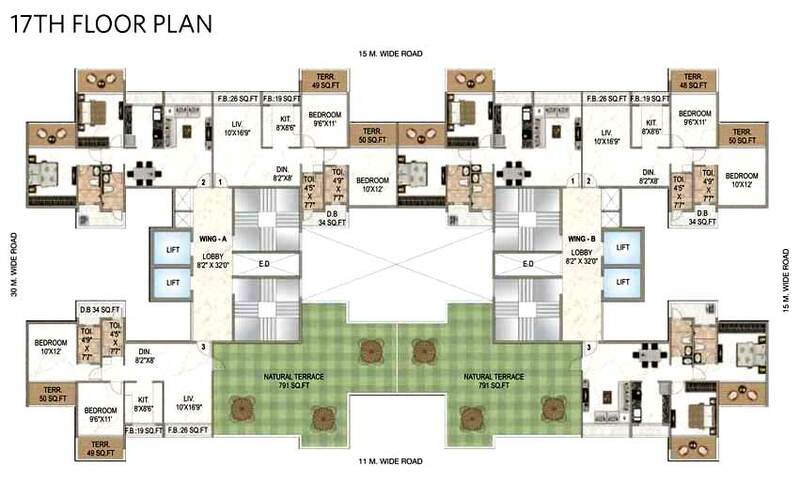 This Project is conveniently priced across various budgets and is ideally located to ensure comfort and higher living quotient for its residents. 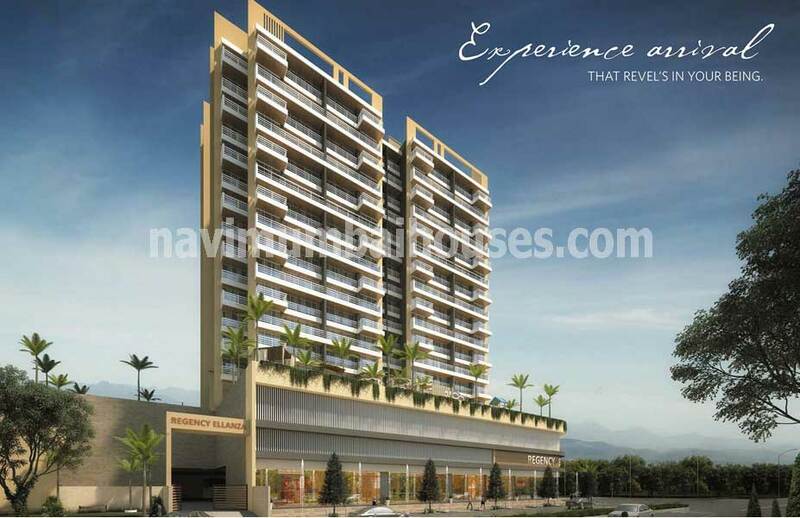 Navi Mumbai Houses a reputed agency which has been serving the clients brings to you some of the best kind of residential and commercial plans to satisfy all the needs be it your dream home/ office or any other property requirement.